Barbra Streisand trended for all the wrong reasons as she attempted to defend Michael Jackson following the ‘Leaving Neverland’ backlash. 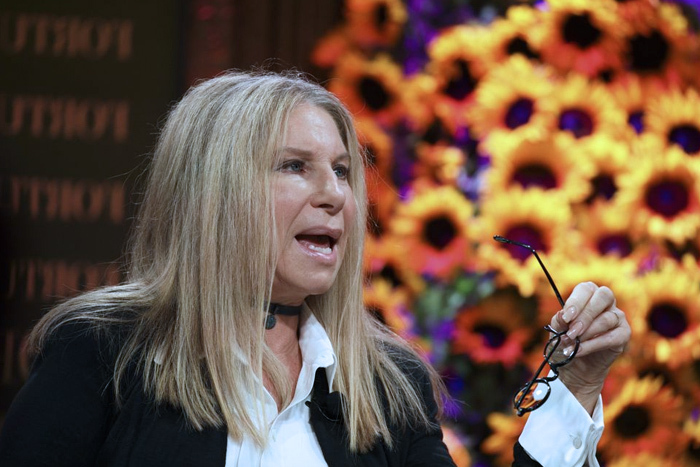 During a recent interview with Times, Streisand said that she did not believe the experiences that Wade Robson and James Safechuck encountered had impacted them permanently and that Jackson’s “sexual needs were his sexual needs, coming from whatever childhood he has or whatever DNA he has,” she said. Social media went ham on Streisand, and she was later forced to clarify her statements, offering up an apology to those offended.